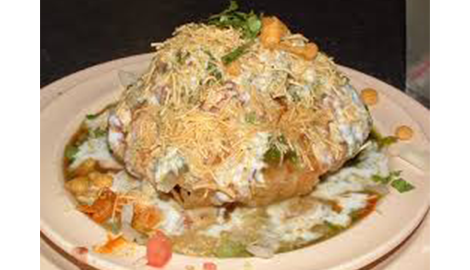 Shivam Chaat Corner shares the wonders of quality culinary diversity at very reasonable prices. Take some time while out and about to pick up a copy. One of my trained team members is eagerly waiting to help. I will reply in a timely and prompt manner. Dal Bati Churma Event Once A Month. Delivery available through UberEats and Doordash. Shivam Chaat Corner is the one-stop restaurant that has something for all vegetarians taste preferences in the Marietta, Georgia area. Our restaurant is the perfect place to try new unique varieties offered at very fair prices. Whether it is for Appetizers, Indian Chaats, Entrees (Puri Chole, Puri Bhaji or Aloo Paratha), Snacks, South Indian, Lunch or Dinner. There is something available for every interested party. 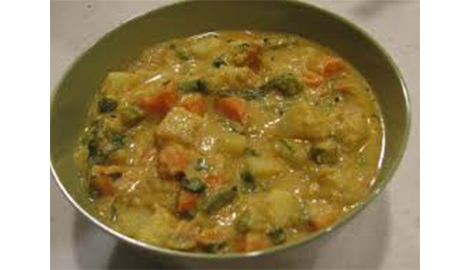 Menu selections include variety of Indian vegetarian food. 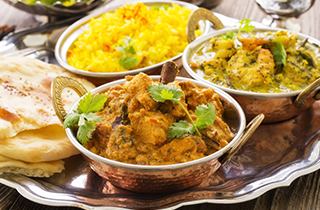 Indian cuisine is generally divided into North Indian and South Indian regions. 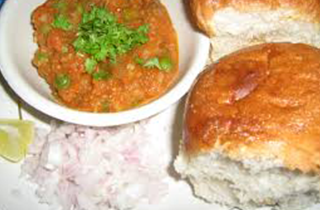 North Indian food and South Indian food are of the most popular varieties. We have varieties in each region to offer something special. Our background and real-life experience brings to life traditional recipes in a manner that impresses and delights diners. I am finding that many diners are turning towards a vegetarian diet. 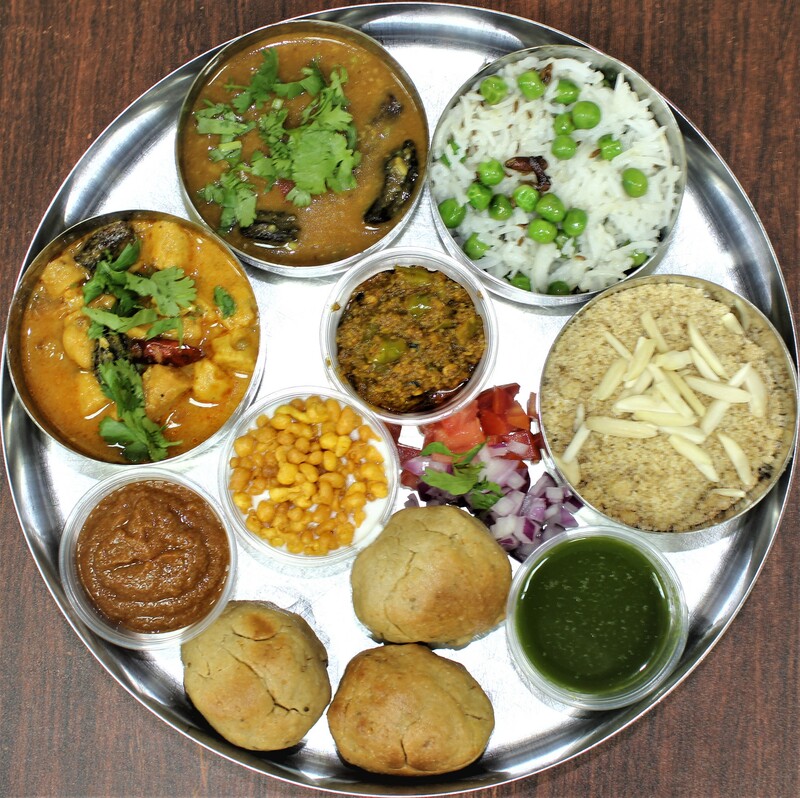 This is where our huge assortment of healthy vegetarian dishes fulfill that need. Our food do not include any meat, seafood, fish or eggs. So you will not find any non-vegetarian item here. We can prepare dishes for diners with special dietary restrictions or meal preparation requests. Come visit our restaurant to taste food with key components of Fresh vegetables, legumes or beans, fruits, herbs, and spices. We have years of experience bringing taste to our dishes. This is the place for vegetarians! 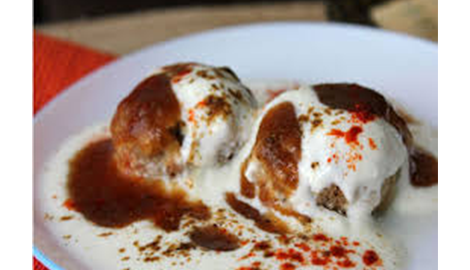 in the Marietta, GA area, stop by and enjoy a meal at Shivam Chaat Corner. Our friendly, knowledgeable team are ready to fill your bellies in a nutritious and unique manner.